The latest modest fashion was showcased in the Middle East over the weekend during Dubai’s first Modest Fashion Week. As Dubai’s Burj Park welcomed designers, models and influencers such as Halima Aden who modelled Rasit Bagzibagli’s designs, fashion blogger Leena Asad, British Hijabi model Mariah Idrissi and Marc Jacobs beauty ambassador Rhea Jacobs. 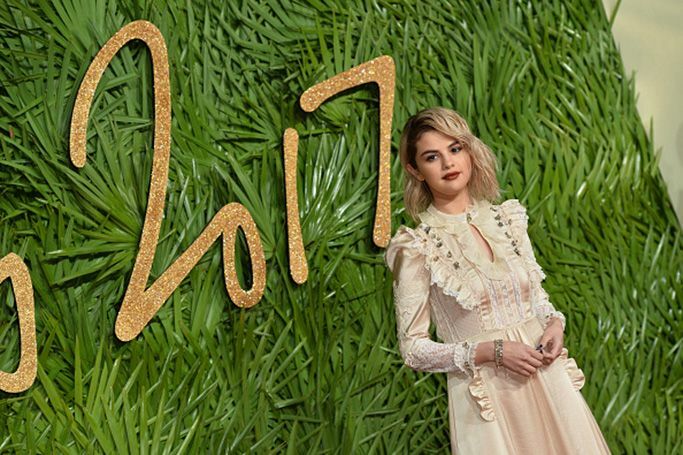 Last night the Fashion Awards 2017 took place at London’s Royal Albert Hall, as celebrities gathered to acknowledge the fashion industry’s most creative talent and influential figures. 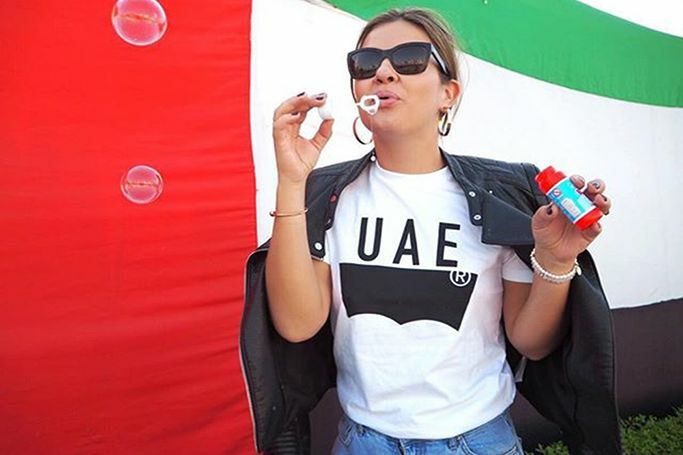 The UAE welcomed many celebrities and A-listers this weekend during the Abu Dhabi Formula One Grand Prix at Yas Marina Circuit. So there was some serious competition for the best dressed in Abu Dhabi! Pink, Mumford & Sons and Calvin Harris headlined after-race concerts, whilst Iggy Azalea, Craig David and J.Cole performed at various parties and openings. Celebrity guests who came to watch the F1 races included Lindsey Lohan, Maria Sharapova, Martha Stewart and Tinie Tempah. We’ve rounded-up the most stylish looks from the last week for ewmoda’s edit of Dubai style. This week the spotlight is on ladies in pink, as we love this pastel shade that is perfect for the Dubai winter season. Over the past week, Dubai street style has been full of spring trends, with florals and pinks that celebrate the beautiful sunshine and cooler weather in the UAE. 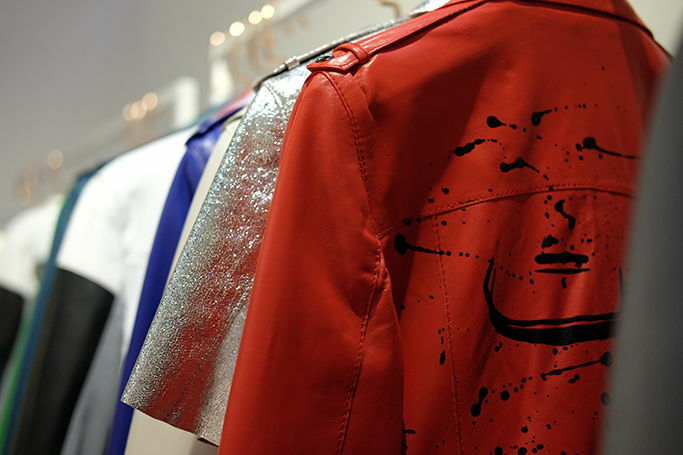 UAE fashion has flourished in the last week, with some of the best dressed in the Middle East showcasing their style. 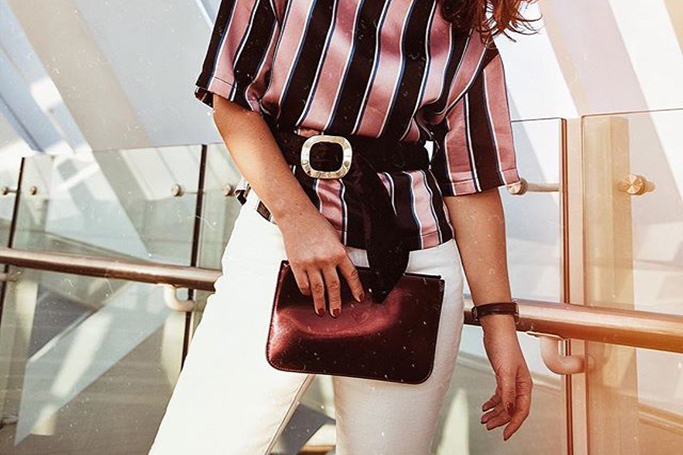 As the fashionista spirit has spread across Dubai, ewmoda felt we had to feature just some of the Dubai street style looks that have been highlighted. Fashion Forward Dubai returned again this October to celebrate its 10th season, with three main themes dominating the three-day event: Play, Rewind, and Forward. And we at ewmoda.com teamed up with the region's leading fashion platform, as ultimate supporters and fans of FFWD. The Dubai World Cup is not just the richest race in the world, it is also the biggest fashion event that takes place in the UAE. And even though it was raining on race day this year, thousands of people braved the weather and showed up in their finest. We take a look at the dresses, hats and fascinators that caught our eye. 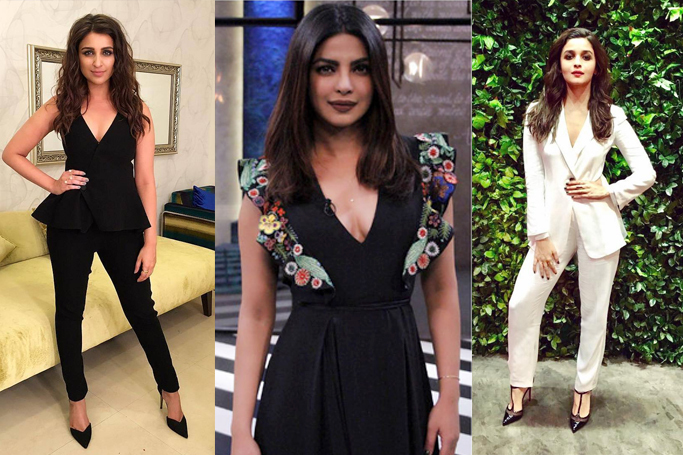 Karan Johar takes Bollywood by storm every time he comes out with a new season of Koffee With Karan and season 5 is no exception. As the season is coming to an end, we thought it would be fun to look at the best and worst dressed celebs. Don't forget to vote!